I smiled to the Fall sunshine this morning, somewhere north of Seattle. 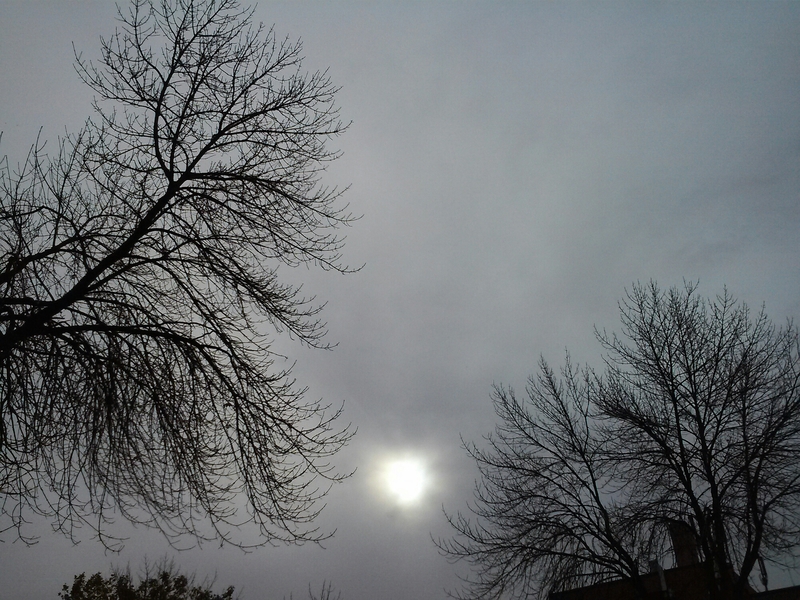 Then the sunshine hides, as the sky turned full grey. Perodic rain spattered down for all the busy hours left today. Posted on October 17, 2014 by Orion T.	This entry was posted in Nature, Photography and tagged Fall, grey, Photography, seasons, Seattle, Sun. Bookmark the permalink. ← Conventional Fun at the GirlGeekCon..